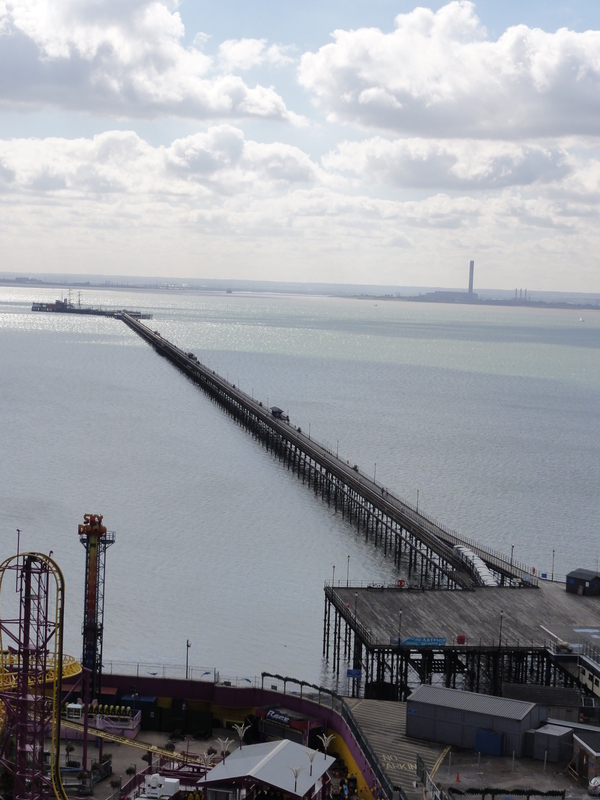 Should Southend Pier be free to Residents? I doubt there are many Councillors or residents that would not aspire to this but sometimes one just has to be realistic! The Pier, because of where it is out in the Estuary, its age and listed status and what it is built of, costs a great deal in its day to day management and maintenance and already loses a great deal of money in getting it up to a suitable standard for its continued operational existence. 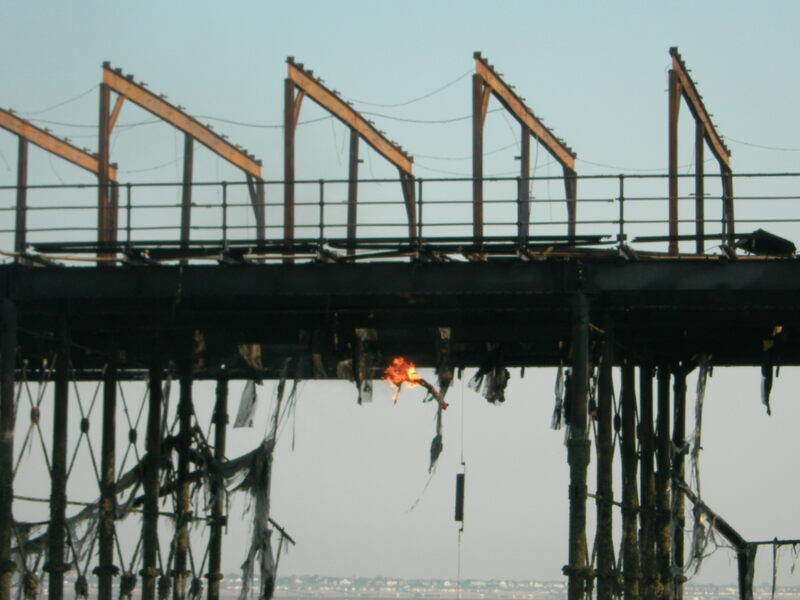 Following the fire the insurance monies were for restoration of damage not for improvement which is why Southend Council has put a steady stream of capital each year into the Pier to get it into a state where it will be less expensive, hopefully, day to day, and able to support increased activity, building and use. But since Southend is not blessed with unlimited funding it has had to be done little by little, now it is virtually all in place and the planning application for the new Pier Pavilion should be going in soon. Don’t forget that Southend wanted a Pier that was cultural, based on maritime ideas and had something for everyone. The relatively easy answer would have been to allow it to become a giant amusement arcade and park but that was not what Southend said it wanted. Also no Developer wanted to pick up the maintenance costs of the Pier from the Council, so they would get the profit from any investment, not the Council, but the Council would be expected to pay for the maintenance costs; not a good business case for the Council or the tax payer! However, there will always be the day to day running costs, the trains require drivers and regular maintenance, cleaning and general maintenance is needed and due to the location of the Pier officers need to be on hand when the public are about etc. All this costs money and that money currently comes from the Council tax and ticket monies, if the ticket money income goes down the take from the Council tax needs to go up or something somewhere else needs to be reduced or cut. That said a free Pier for the residents is an attractive idea. Firstly of course the Council would need to know how many residents currently pay to go on the Pier versus non residents over the season so as to be able to budget for any changes and secondly there would need to be some sort of check to ensure only residents not visitors benefitted. This would quite likely result in the need for at least one extra staff member. Decisions would have to be taken around the equity of this happening with the resultant increase in council tax across the town affecting all, many of whom have no wish to go down the pier and what about resident’s children, nieces and nephews how would this all be catered for? Currently there is not a great deal at the end of the Pier, though it is still a great place to visit for many reasons. This entry was posted in general and tagged anna waite, City Beach Southend, Southend Pier, southend seafront. Bookmark the permalink.